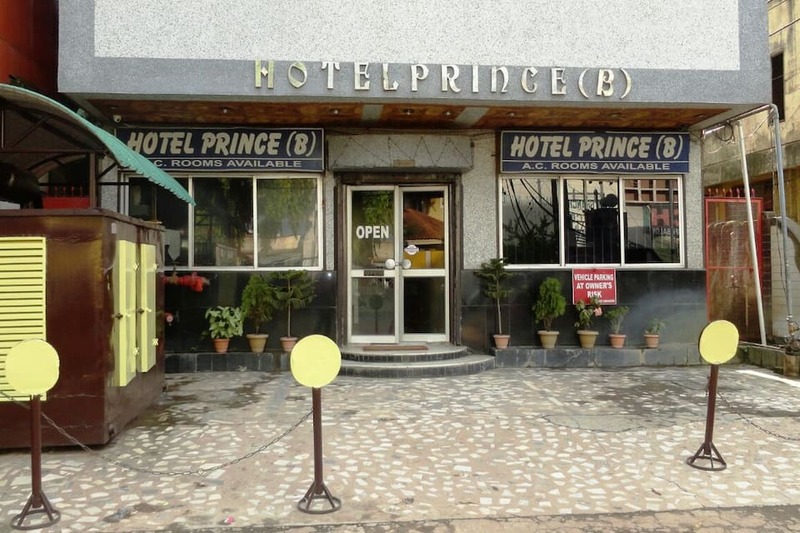 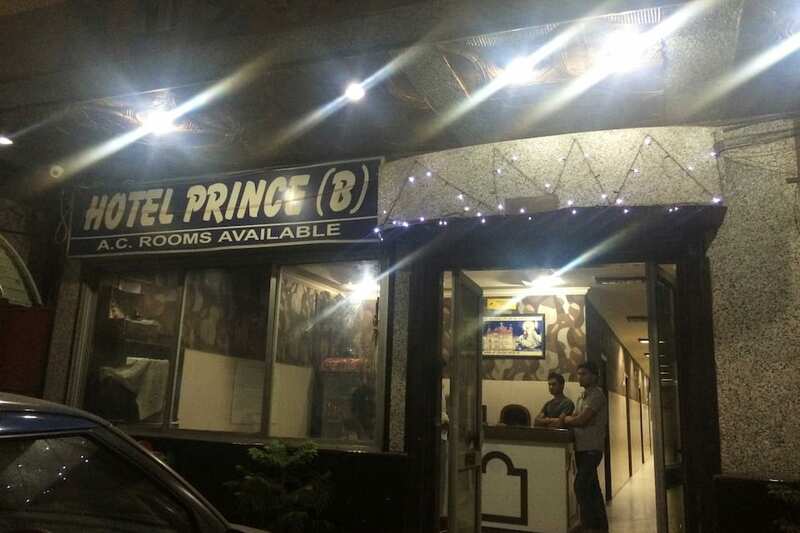 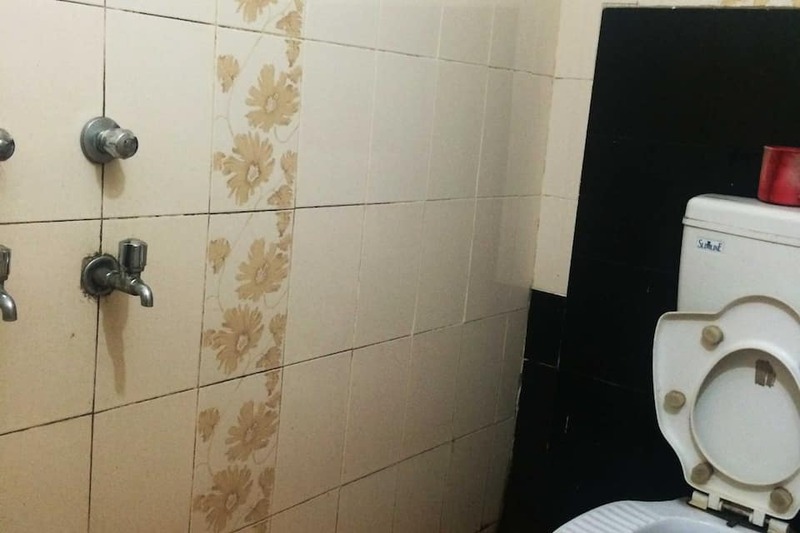 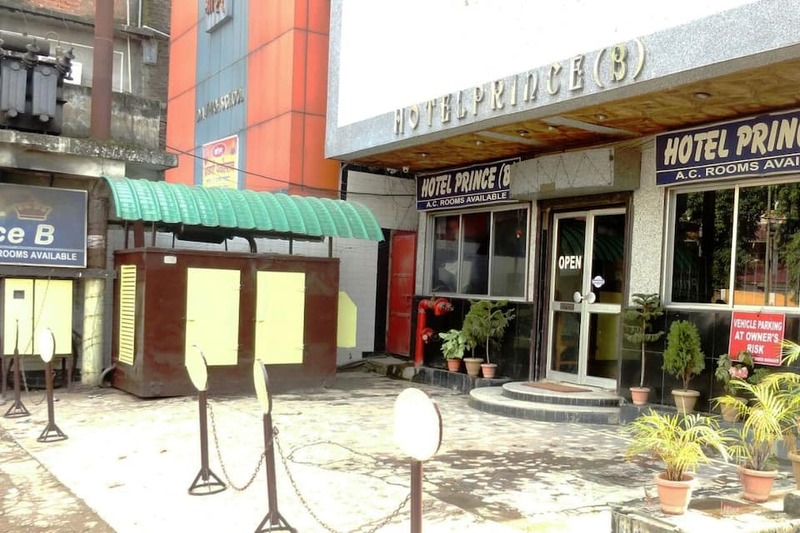 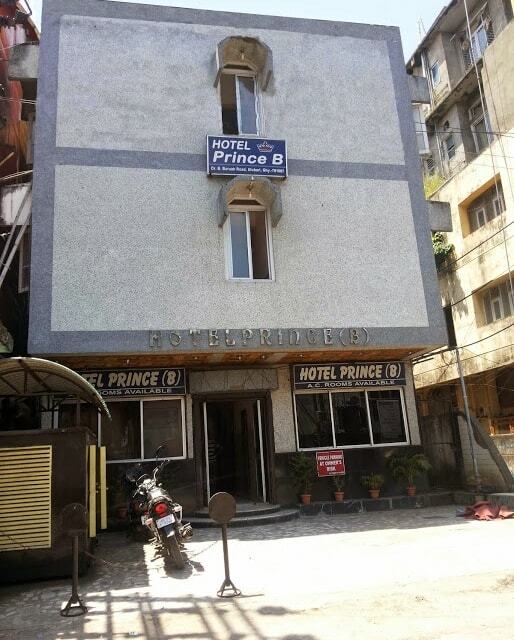 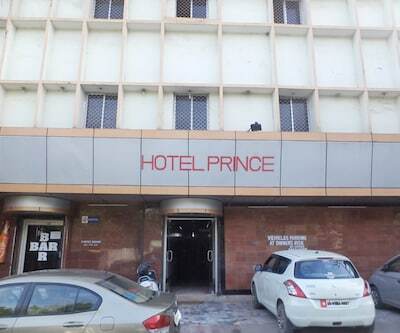 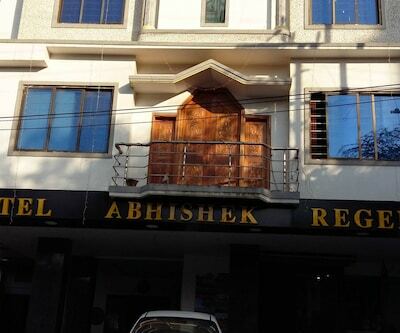 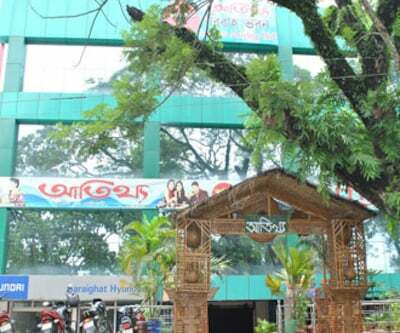 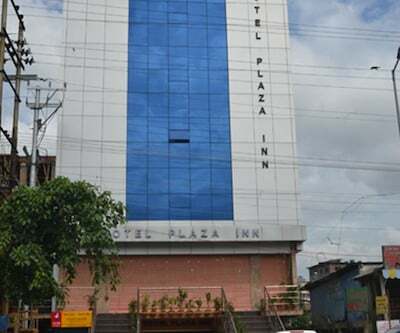 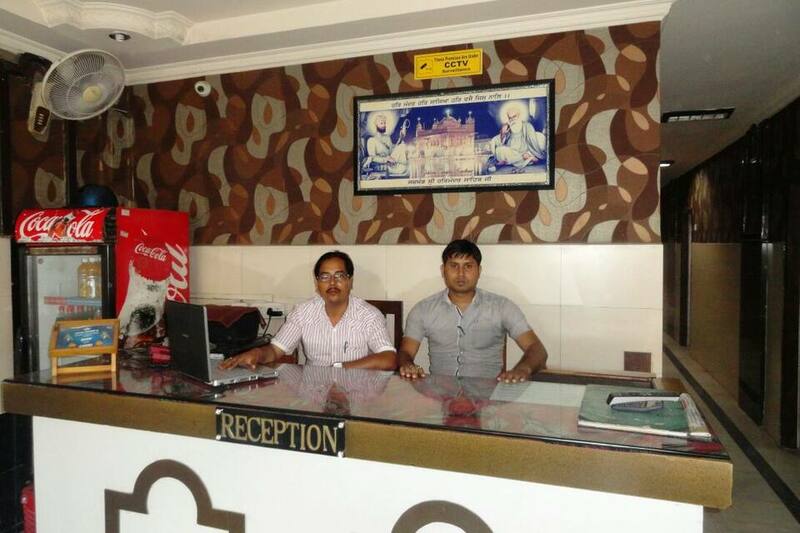 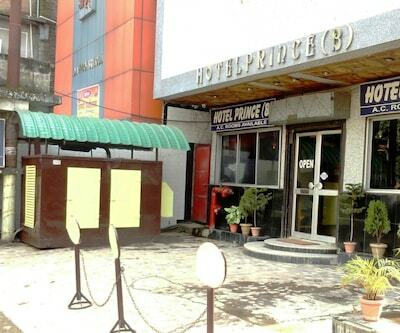 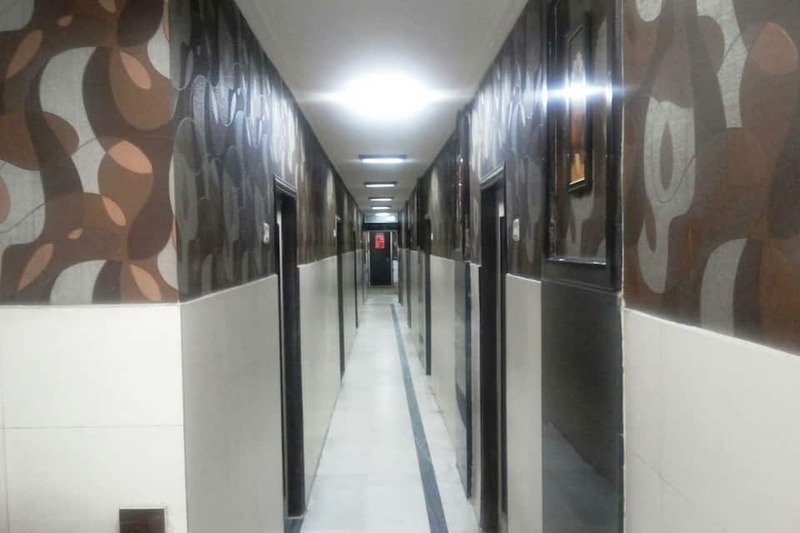 Hotel Prince B is a budget property located at a distance of 1 km from the Guwahati Railway Station and Assam State Transport Corporation. 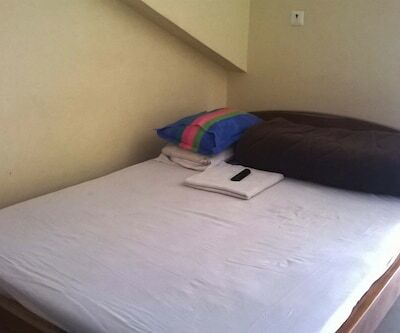 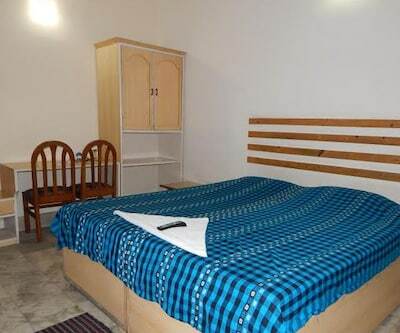 This property offers free Wi-Fi facility to its guests. 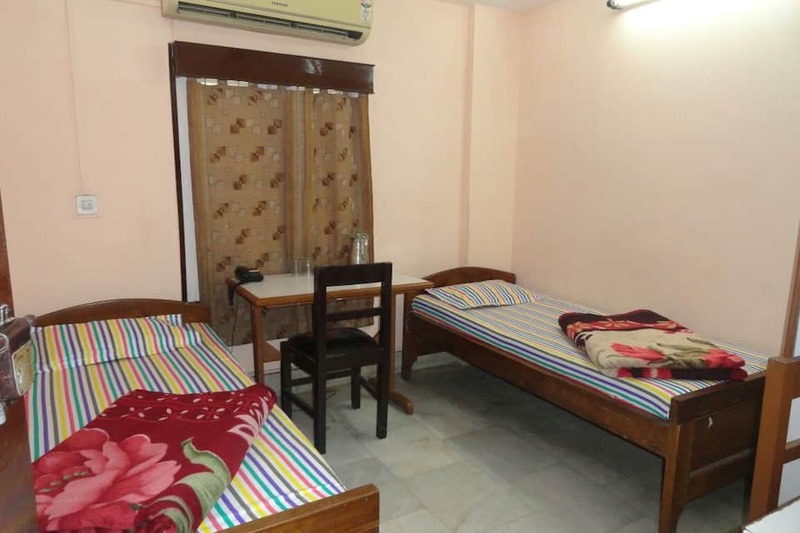 Guests are accommodated in 30 spacious rooms spread across 3 floors. 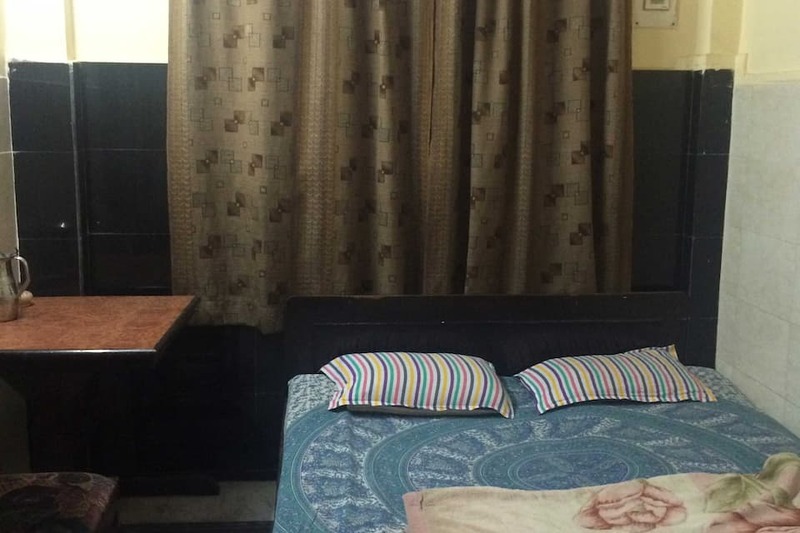 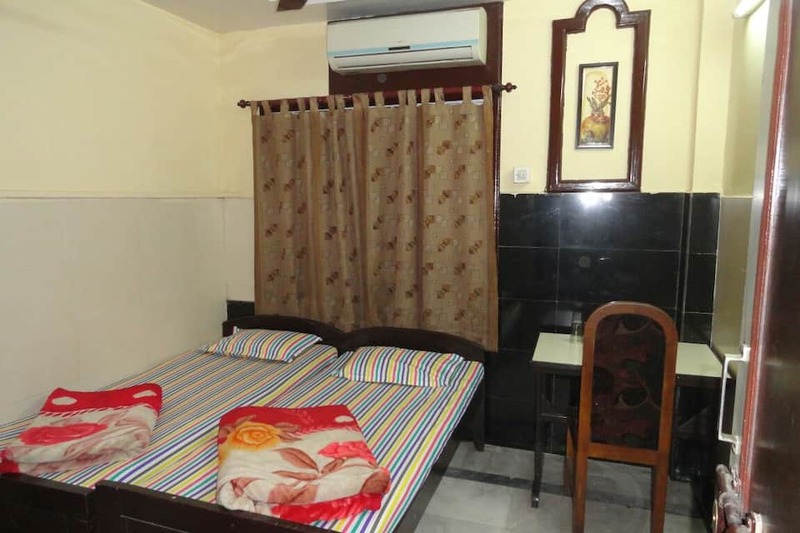 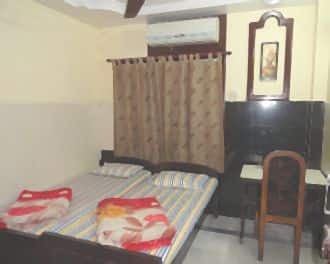 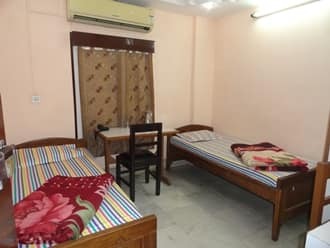 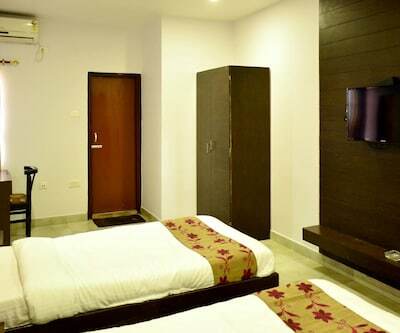 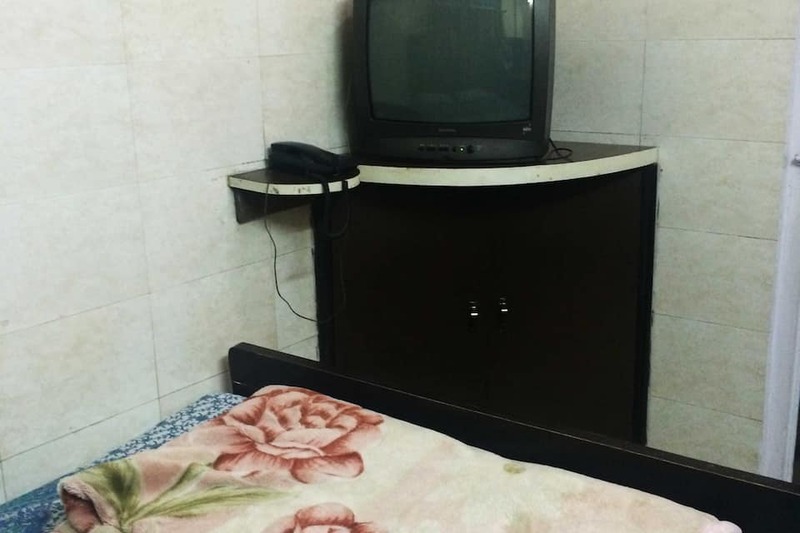 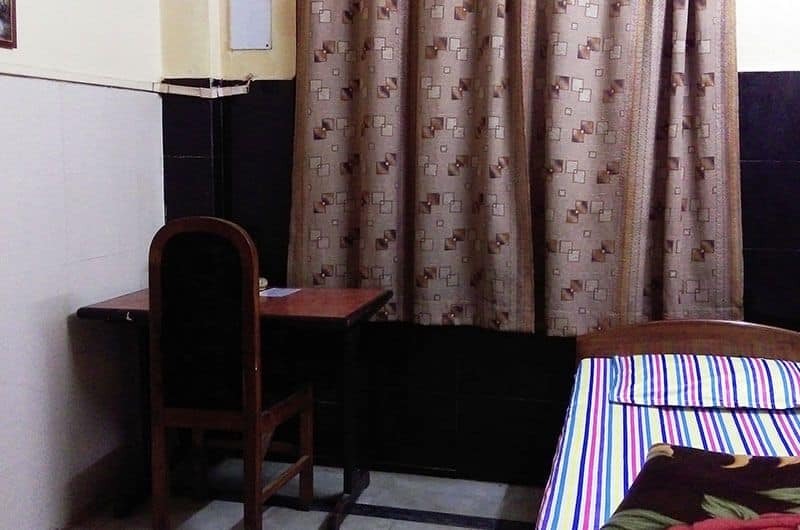 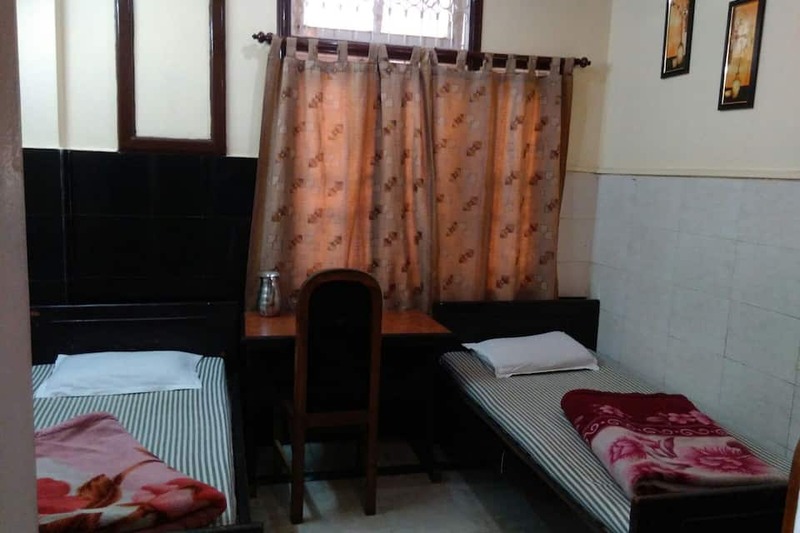 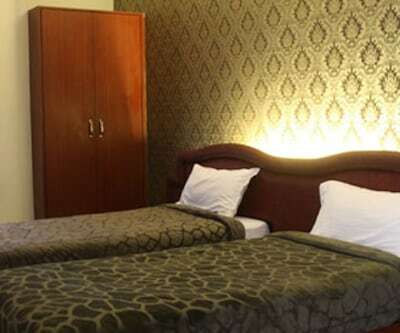 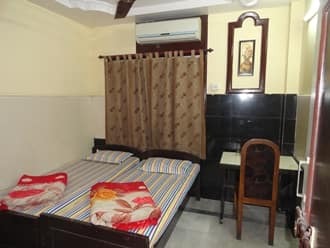 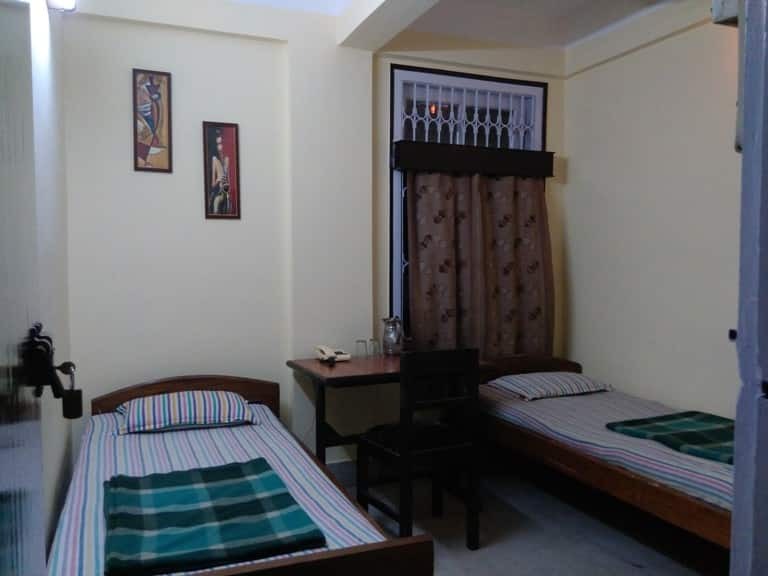 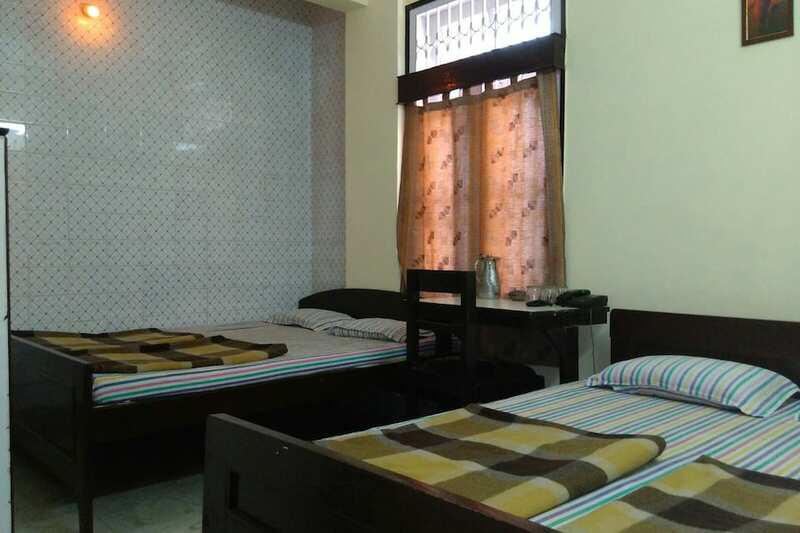 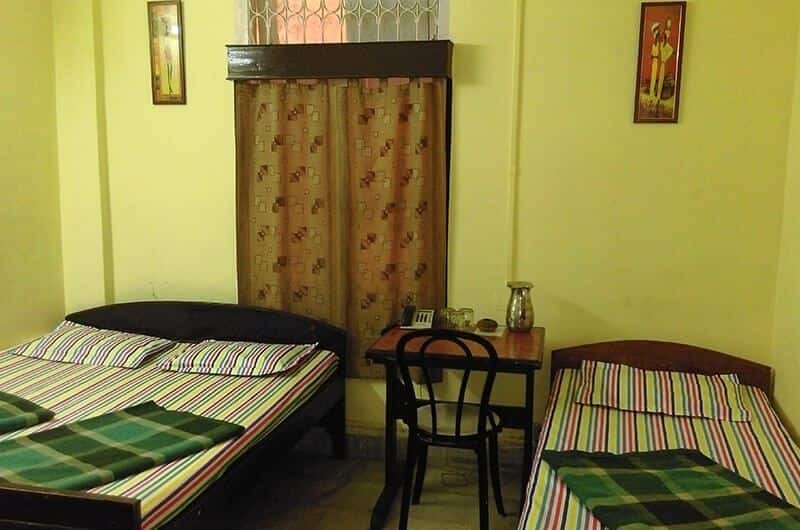 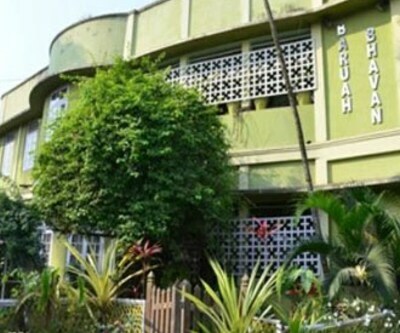 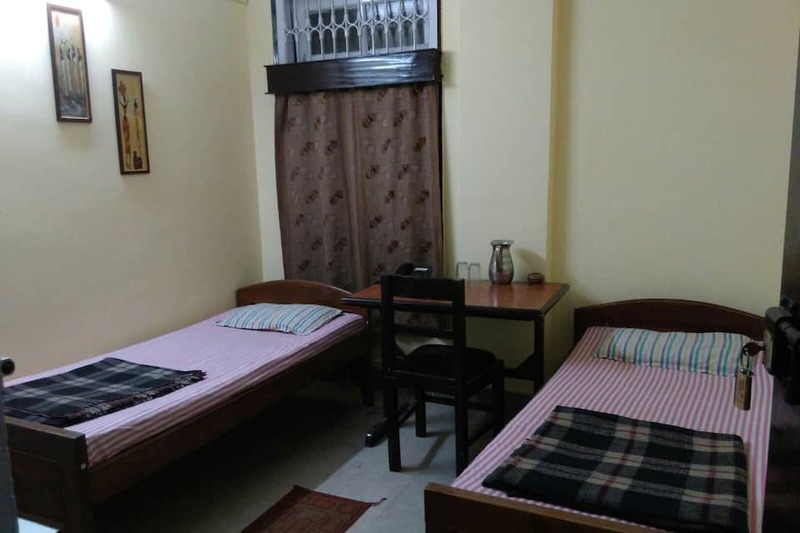 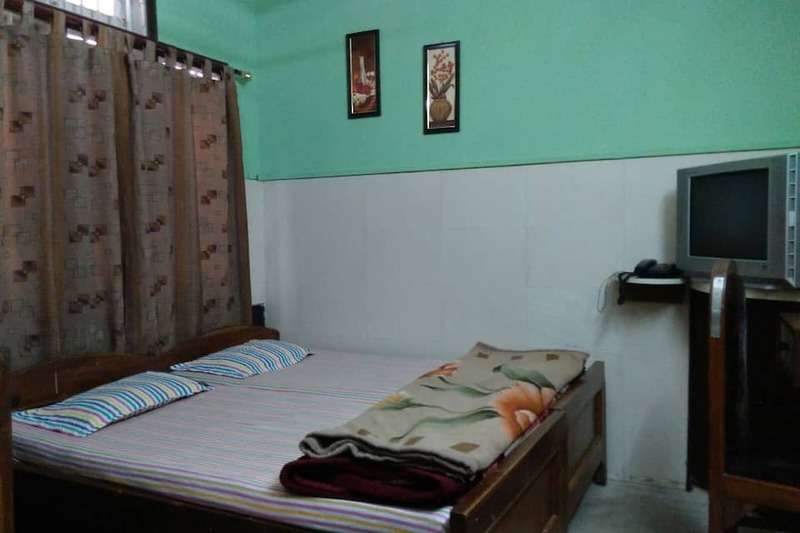 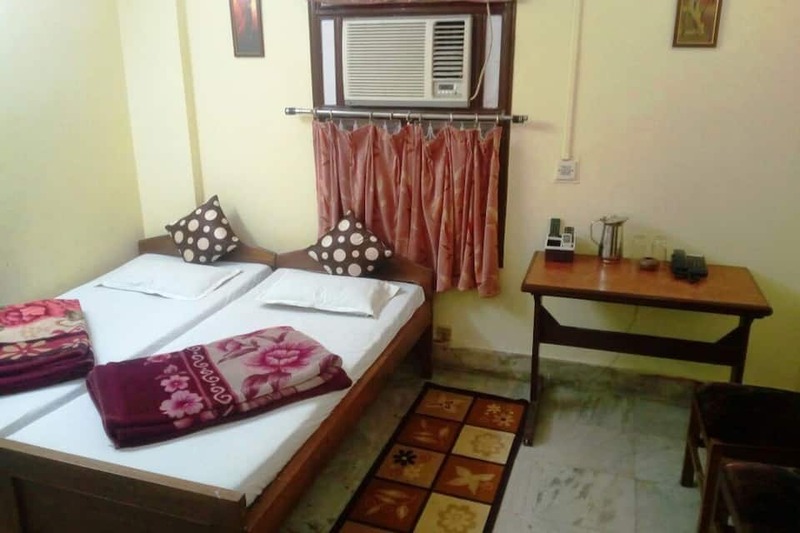 Each room is equipped with amenities like writing desk, adjustable windows, separate sitting area, telephone and attached bathroom with hot/cold water supply.